Klatrix by Matta was released exclusively for Atari ST and seems to be quite unknown. The game concept however isn't unknown at all. 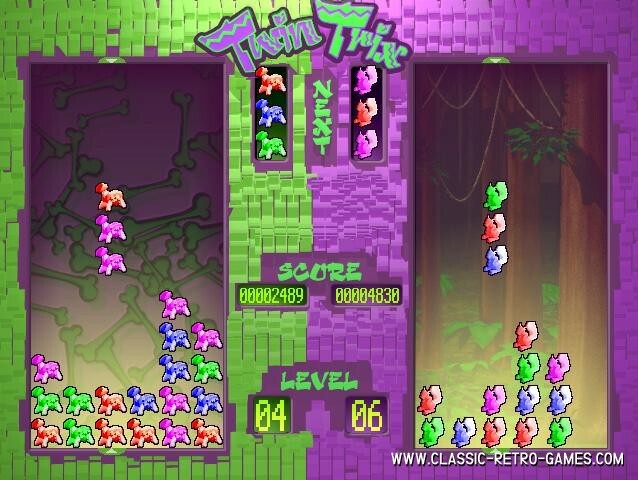 It's another Tetris spin-off that looks and plays much like Columns. 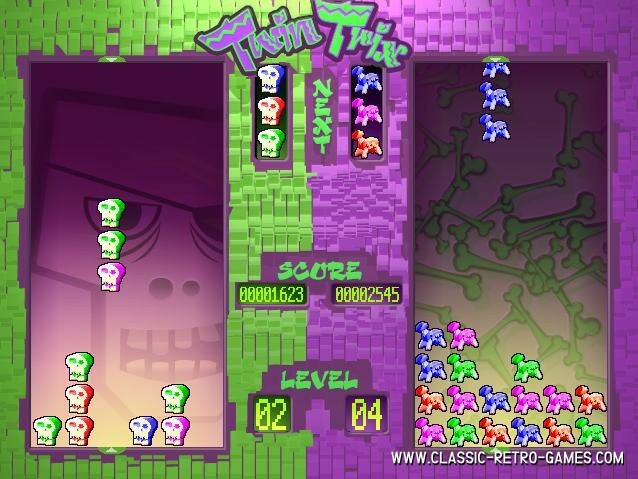 The name of the game is a combination of Klax, the Atari Tetris clone and Tetris. 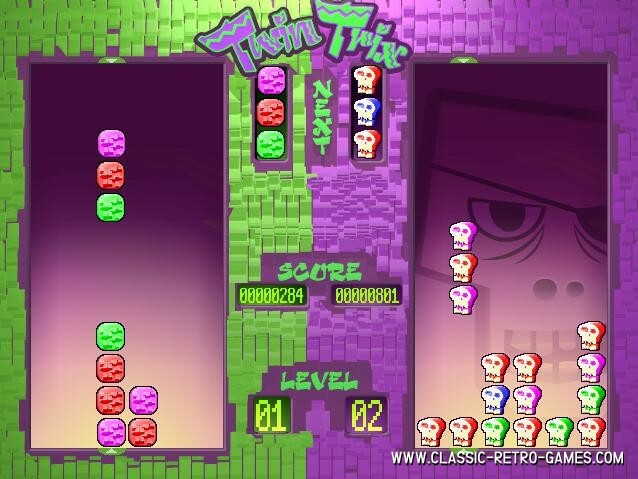 This remake by Underware Design is called TwinTrix. Simply because it features not one but two play areas. That is if you want to play with two players. You can simply play it in single player mode as well of course. 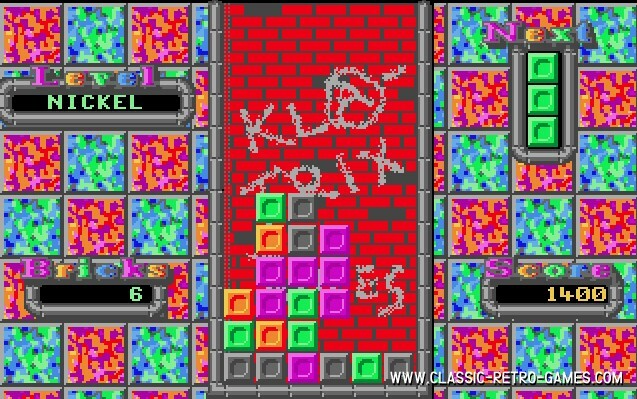 Enjoy this clever and Windows PC remake and download Klatrix for free. Currently rated: 3.4 / 5 stars by 9 gamers.